But none of that is stopping pt Health! pt health’s team is made up of 72% women and in 2015 Heather Shantora was appointed as our CEO. Consider that, 56% of our management positions at head office are held by women, 47% of our CTMs are women, and of our directors and up, 50% are women too. 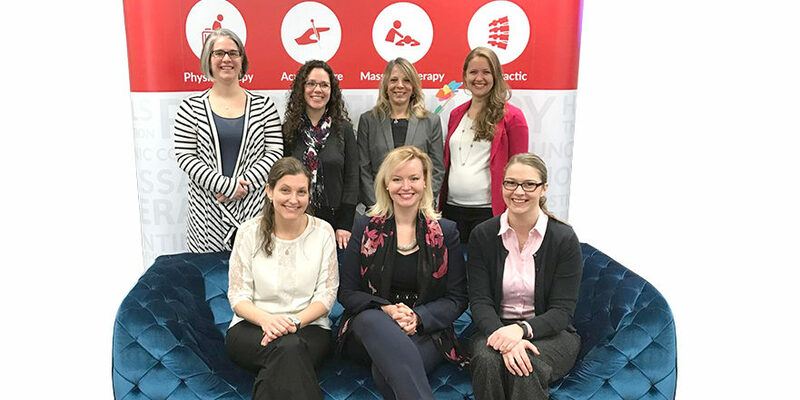 As one of a handful of women at the helm of a Canadian healthcare company, our CEO is on a mission to not only revolutionize how we think about the delivery of efficient and effective healthcare but to do so while supporting and mentoring women in their career growth here at pt Health. She wants to show other women that they can be recognized thought leaders and be corporate success stories at the top of the health sector. Above all else, Shantora is passionately committed to showing other women that there is no limit to what they can do.